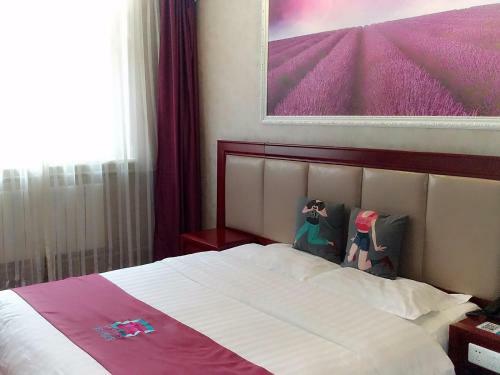 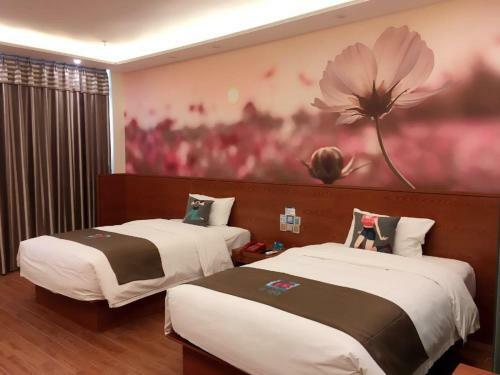 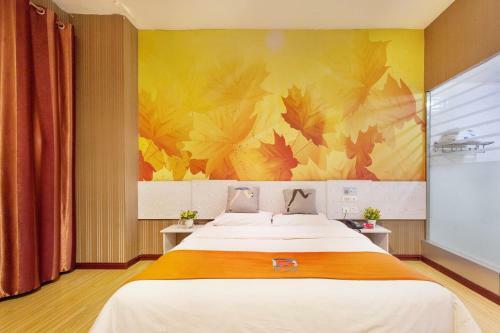 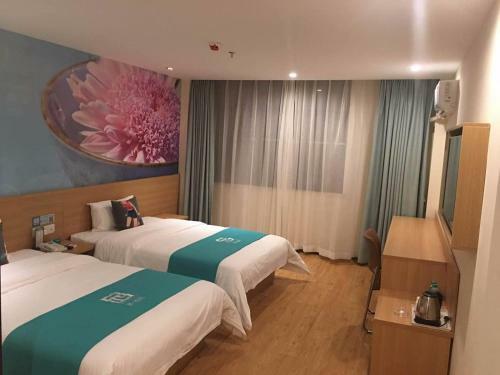 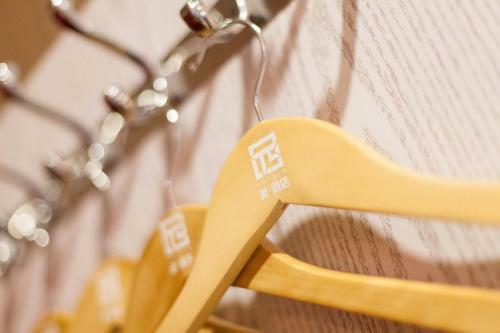 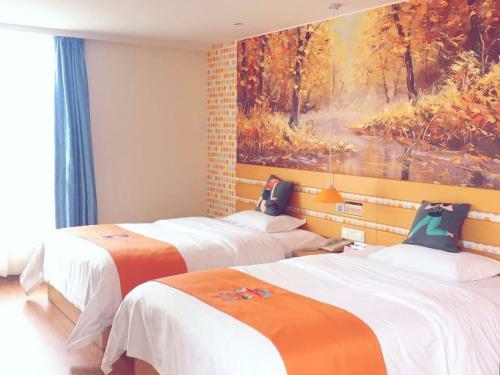 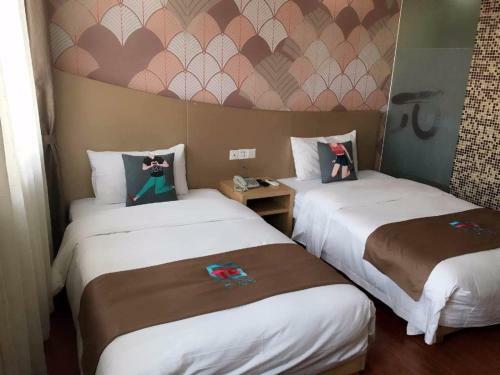 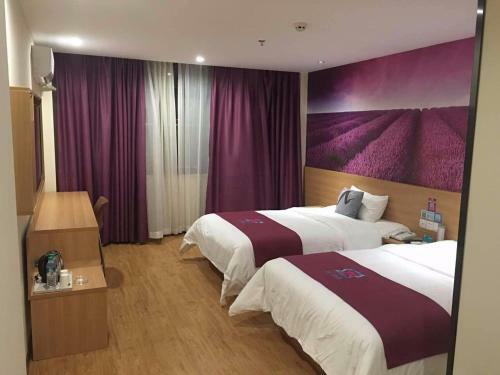 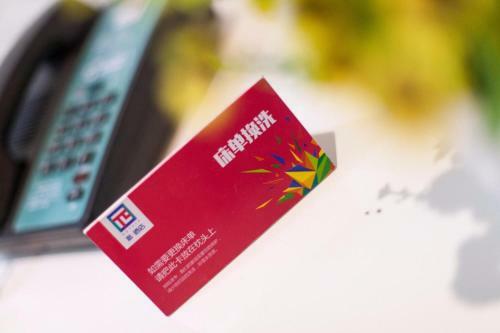 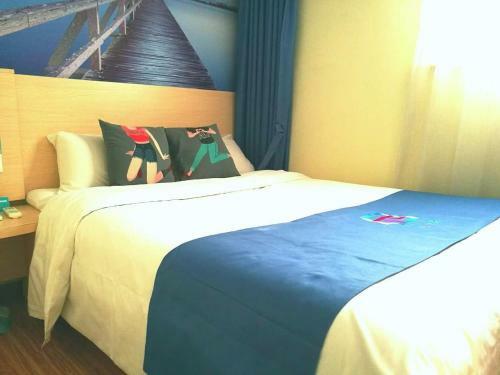 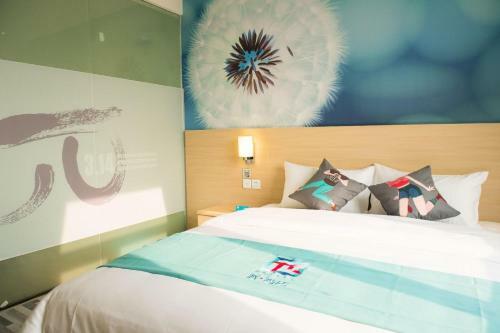 Accepting only Mainland Chinese citizens, Pai Hotel Beijing Jiaomenxi Subway Station features air-conditioned rooms with cable flat-screen TV in the Fengtai district of Beijing. 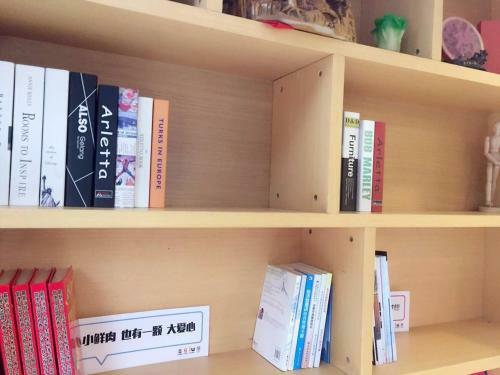 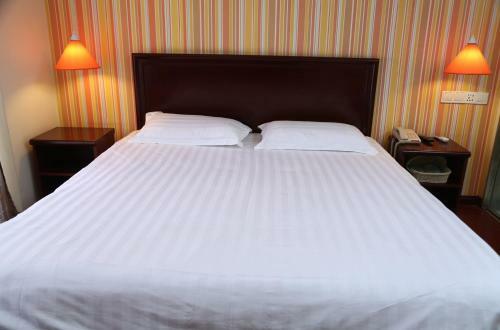 5 km from Temple of Heaven, the property is also 6 km away from Dashilan Street. 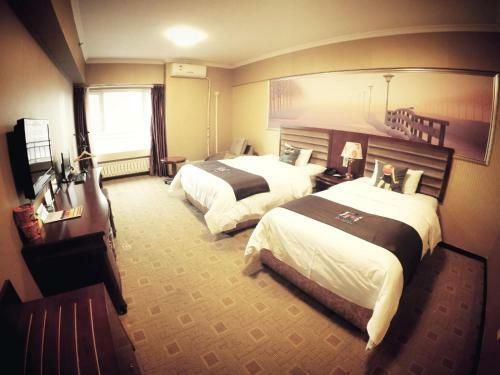 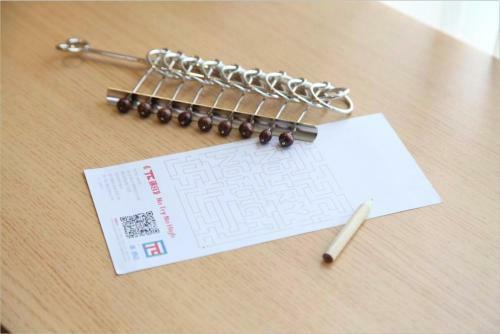 Local points of interest like Qianmen Street and Tiananmen Square are both reachable within 7 km. 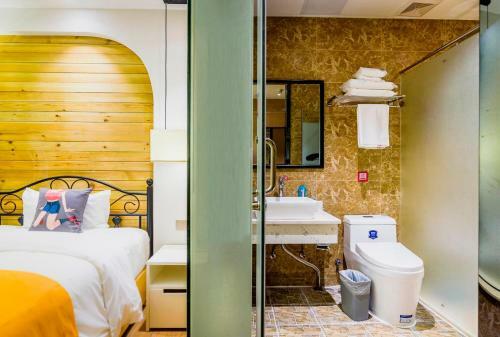 All guest rooms in the hotel are equipped with a kettle. 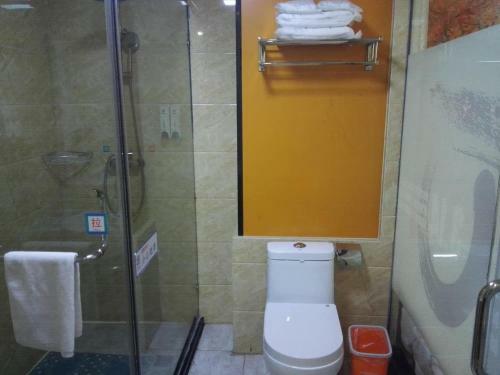 Every room is fitted with a private bathroom with free toiletries. 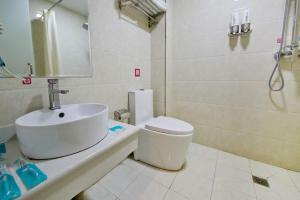 All units feature a desk. 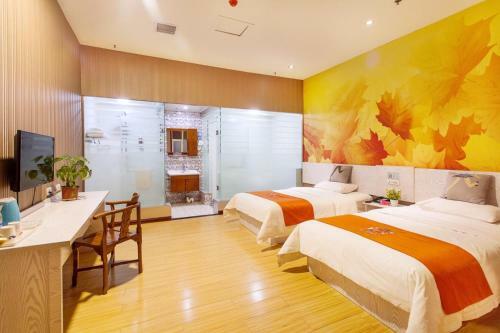 Pai Hotel Beijing Jiaomenxi Subway can conveniently provide information at the reception to help guests to get around the area. 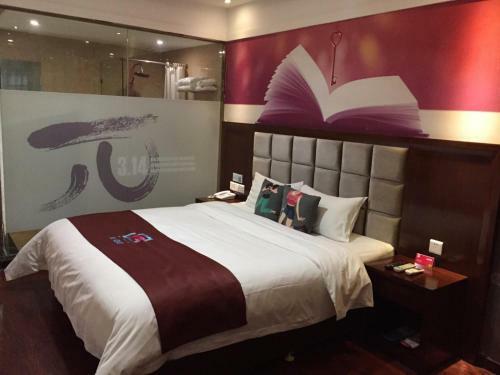 Popular points of interest near the accommodation include Forbidden City, Wangfujing Street and Shichahai Area. 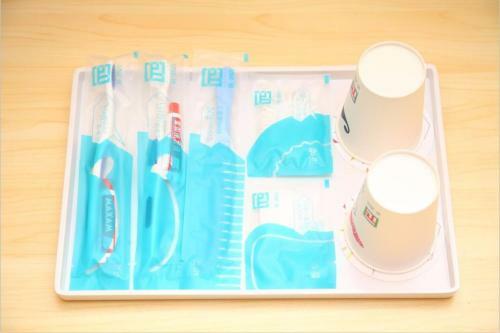 The nearest airport is Beijing Nanyuan Airport, 7 km from Pai Hotel Beijing Jiaomenxi Subway Station.